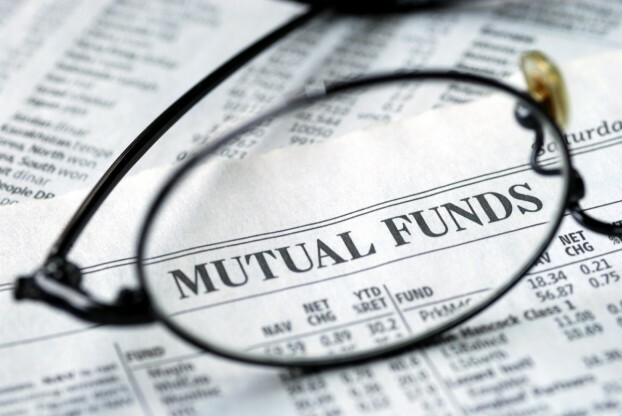 Should You Buy Mutual Funds? In turbulent economic times, most investors find it nice and convenient to have lucrative investment vehicle such as mutual funds to help handle the risks from their investments while earning a profitable return. A mutual fund is a financial institution or corporate enterprise that pools money from a number of investors and invests the amount in stocks, bonds, short-term money-market instruments or other securities and assets including a combination of these investment vehicles. Many investors consider mutual funds as the best investment scheme to fulfill their financial objectives. Each share in a mutual fund holding constitutes an investor’s proportionate ownership along with incomes that the holding generates. The financial experts at Foster Financial Services Inc. elucidate to their clients and the public that mutual funds are an avenue through which small investors with limited cash funds have the potential of owning higher priced stocks or bonds. This is possible because many investors pool their money to purchases large chunks of stock, shares, bonds and other securities low prices, which under normal circumstances would not be possible to buy. Financial expert of the company Linda O Foster says that when you are buying mutual funds, it is important for you to always seek guidance from the professionals.Generally, in a mutual fund, the investment manager carries out the buying and selling of shares, bonds, money-market securities and other investment schemes on behalf of their investors. Many clients visit the Linda O Foster Poulsbo, WA office to get details on how mutual funds work and should they invest in them or not. Most mutual funds have a minimum preliminary investment that makes it possible for anyone with limited cash funds to get start investing and gain the necessary exposure in the bond, stock and international markets. These financial specialists emphasize that most important benefit of investing in mutual funds is diversification. When an investor puts his/her money in such funds, he/she get a small portion of the stock, bond or international equity along with its inherent risks and returns that investment manager invests the mutual fund in for such investors. These competent financial professionals admit that for individual investors putting their money in the financial markets is very risky without the adequate skill, knowledge and expertise. However, a professional management team buys or sells the stock, bonds and other securities on behalf of the investors. Therefore, when the individual investors invest their money in a mutual fund, they pay for the services of the professional management team. These proficient financial experts also adds that having the ability to obtain money from a mutual fund when the investor need cash funds is another significant benefit of mutual funds. This investment vehicle guarantees liquidity to its investor within twenty-four hours. The most noteworthy advantage of investing in mutual funds for investors is the potential to earn above average investment returns when compared to bank saving accounts, certificate of deposits and other investment options. Investing the financial markets for first-time investors can be tricky, expensive and risky. However, if these investors opt for a mutual fund, which a competent professional management team handles, then these investors has a convenient start to their investment program. Moreover, if you are uncertain of what mutual funds to invest in, contact the Linda O Foster Poulsbo, WA office today!